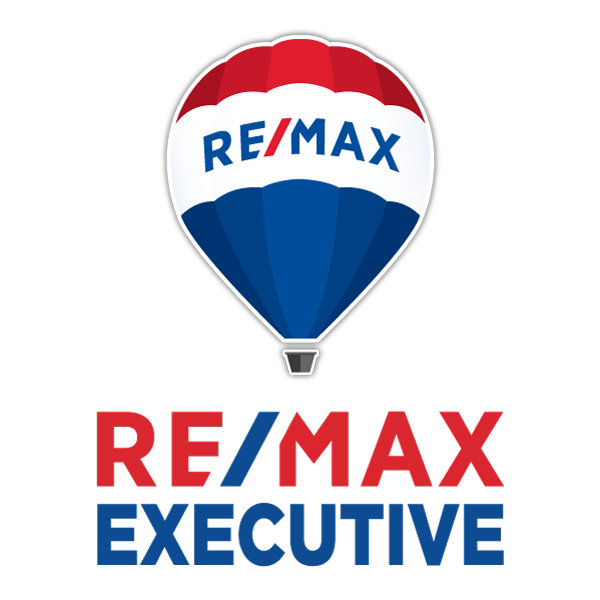 Searching For a Real Estate Agent in South Charlotte, NC? While every bit a part of the great city of Charlotte, the area that has come to be known as “South Charlotte” has developed a unique identity worth bragging about, because it truly is exceptional. Ballantyne, Blakeney, and South Park are three of the attractive and popular areas in which South Charlotte real estate is in high demand. Ballantyne is a distinctly upscale community that will delight homebuyers who seek a sophisticated and immensely attractive community to call home. Neighborhoods are comprised of stately homes, impeccably landscaped. 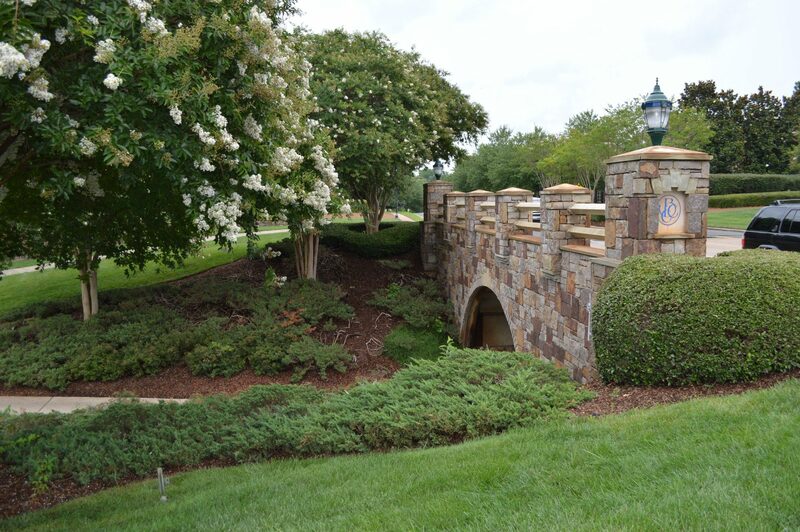 The stunning Ballantyne Hotel and its first class golf course, Ballantyne Corporate Park, and Ballantyne Village are a few of the expertly created hubs of social and business events, boutique services, gourmet dining, fine specialty shops, and community events. Blakeney is a 300-acre master planned community featuring attractive, new residential subdivisions intermingled with upscale shops, restaurants, and office parks. With its award-winning schools and tight-knit sense of community — as well as convenience — Blakeney’s success is only expected to grow! SouthPark is a large neighborhood tucked nicely in South Charlotte named after its magnificent, 1.8 million square foot shopping mall; the SouthPark Mall is the largest of its kind in the entire state of North Carolina and features many high-end designers and specialty shops. Not only does this neighborhood have an abundance of attractive South Charlotte real estate, it is also home to one of the city’s largest business districts, employing more than 40,000 individuals. Our South Charlotte realtors are perfectly poised to sell your home because of our genuine excitement about all that this area offers! Just as this area is booming and spreading out further across almost indistinguishable boundaries, our Union County realtors, real estate agents in Fort Mill, SC, and other nearby areas are always “in the know” about the bigger picture. Selling Your South Charlotte Home? Are you ready to buy or sell a South Charlotte home? Call us at (704) 800-5501 or Click Here to Contact Us Today!